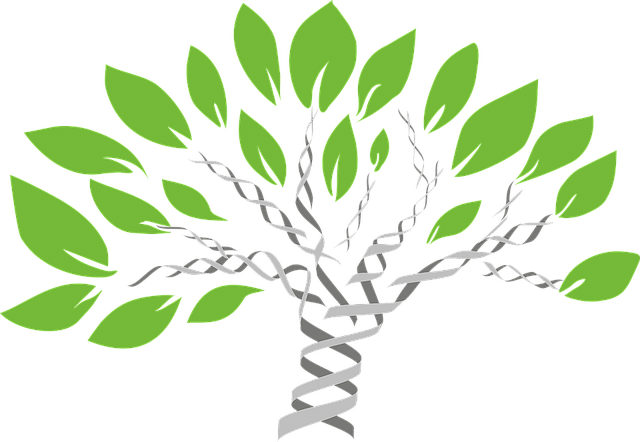 Epigenetics and transgenerational inheritance – the next developmental psychology breakthrough, or is it bunkum? Recent research proposes that what we experience in our lifetime can modify our DNA, and that these changes can be passed on to future generations. 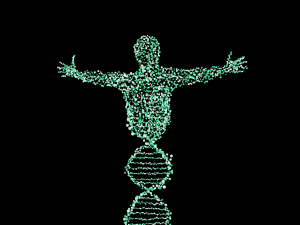 Whilst a lot of attention is on the human genome, it is apparent, at least to some scientists, that there is another layer of complexity to what makes us who we are – the epigenome. Our epigenome sits alongside the genome in every one of our cells. The epigenome is a set of instructions that determines which parts of our DNA are activated, in other words, which of the genes in our DNA are switched on and which genes are switched off. Every human has a single unique DNA code. However, we all have many epigenomes, due to the fact that every different type of cell in every organ in the body has its own epigenome. 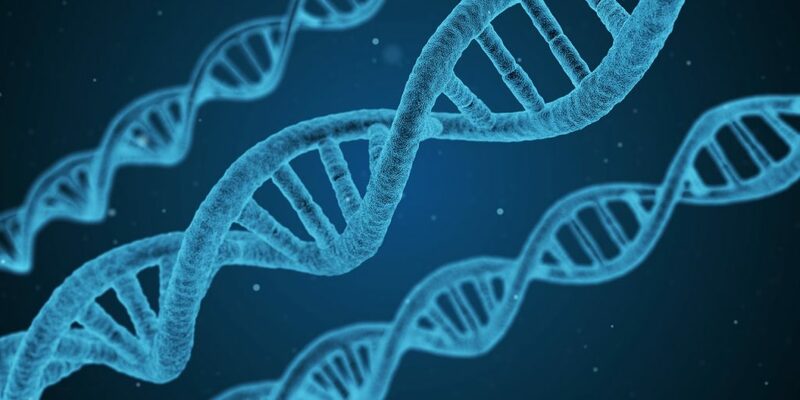 Throughout our lives, our DNA remains unchanged, but our epigenomes change as we grow due to a biological factors and host of other reasons which researchers are starting to uncover. Epigenetic changes occur throughout our lives, in fact a degree of adaptability seems to be required for normal human health. So far, it has been proved that such things as diet, infections, obesity, physical activity, stress, substance abuse, sun exposure, toxins, trauma, even working night shift and many other environmental factors can change our epigenomes. What we still do not know is how these factors change our epigenomes and to what extent. Epigenetics research is in its infancy such that understanding the impact of lifestyle factors on an individual’s epigenome and health is problematic, mostly, if not entirely due to the ethics associated with conducting studies on humans, which involve inflicting some kind of damage on a human ‘subject’, in order to study its effect. The other difficulties with this research is that everyone has multiple epigenomes, depending on the cell type, and that our epigenomes ‘age’ as we get older. One very interesting and controversial aspect of epigenetics is the idea of inheritance – the impacts of our parents’ and grandparents’ experiences on our lives, and the effects of experiences in our lives on our children’s development and health, and possibly our grandchildren’s. Professor Yehuda’s research shows that children, who were born after the war to Holocaust survivors with post-traumatic stress disorder (PTSD), were more likely to develop PTSD or depression themselves, when compared to other Jewish adults, and that these children also shared epigenetic markers with their parents on a gene that made them more reactive to stress. Whilst researchers’ understanding of how epigenetic changes could be transmitted from parent to child is still not entirely clear, there is evidence to suggest this occurs at the time of conception and during pregnancy, such that what a mother does, during gestation, can have an impact on the foetus’ epigenome. Also, because a female’s lifetime supply of eggs is created in utero, her mother’s epigenetic changes can also have an impact on her eggs, and eventually on the children that develop from these ova, such that the activity of the pregnant mother can affect the lives of her grandchildren. According to Professor Susan Clark, PhD, Head of Genomics and Epigenetics at the Garvan Institute of Medical Research, there is a prominent example of where the impact of starvation during pregnancy on a population oversuccessive generations is obvious. The Dutch famine of 1944–45, known as the Hongerwinter (“Hunger winter”) in Dutch, was a famine that took place in the German-occupied part of the Netherlands, especially in the densely populated western provinces north of the great rivers, during the winter of 1944–45, towards the end of the Second World War. A German blockade cut off food and fuel shipments from farm areas. Some four and a half million people were affected and only survived because of soup kitchens. As many as twenty-two thousand Dutch people may have died because of the blockade. Babies born to women during this time had a lower birthweight. When those babies grew up and had their own offspring, the third generation had significantly more problems with diabetes and obesity than the rest of the population. Dr Clark’s point of view is that these problems, in the third generation, were transgenerationally inherited and not caused directly by anything that the children had experienced for themselves. 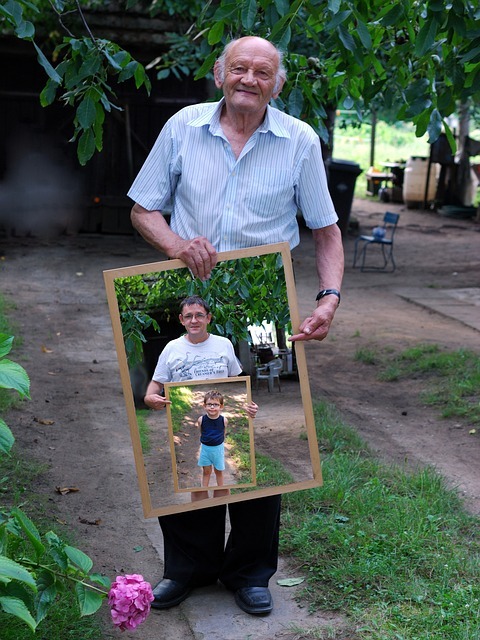 Fathers, too, it seems may pass on epigenetic changes to their children, and possibly grandchildren, due to changes to sperm around the time of conception. However, due to ethical considerations again, most of the existing evidence for this is derived from experiments on mice and rats. Researchers at the Florey Institute, led by Professor Anthony Hannan, have shown that stress affects the epigenome of mouse sperm and this can have an impact on successive generations of mice. Physical stress in the father mice, which increased their level of the stress hormone, cortisol, was shown to be a direct cause of an increase in anxiety in their offspring. Fortunately, epigenetic changes can also be positive, even remedial. Despite the fact that our DNA sequence is fixed, our epigenome can be changed, and this is already occurring in some areas of cancer treatment. Just as the father mice were ‘rehabilitated’ from their stressed state, through increased physical activity, epigenetics can be used to heal us. So, until more is known about transgenerational inheritance through further epigenome research, leading a healthy lifestyle and doing the things known to have a positive impact on our health, such as eating a good diet, avoiding alcohol, actively exercising and minimising stress makes even more sense than ever. On the other hand, the research also highlights the question as to whether young children’s behaviour is more than just a reaction to their environment.